There are numerous benefits to exercise for the elderly, as well as maintaining muscle mass and helping keep your range of movement, you also help increase your balance. 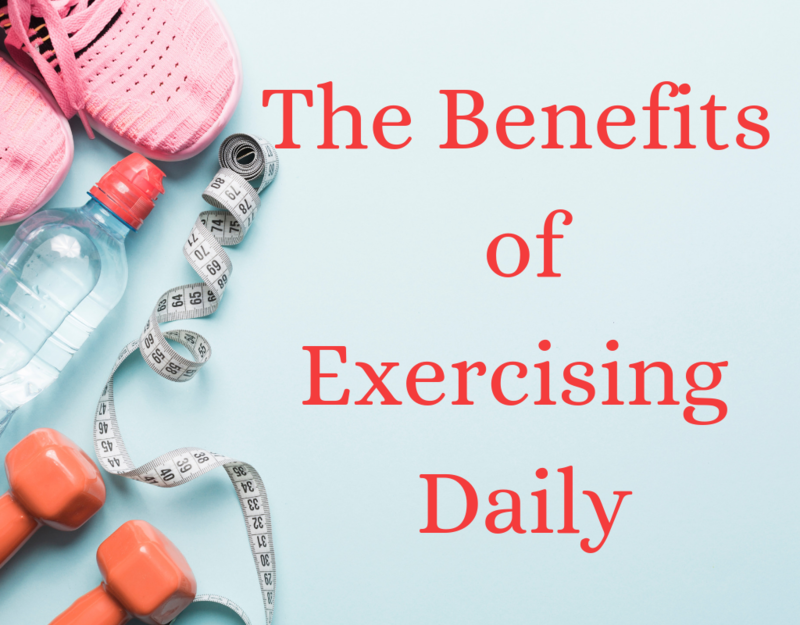 These benefits of exercise that lead the way to better health will not only elevate your mood because of the brain releasing endorphins, but also greatly increase your energy levels. Increased energy levels help get you going, which then leads to a better functioning body. When we eat high fiber, low fat, non-processed whole foods and do some kind of physical activity, even in moderation, then we are helping to improve blood circulation. Since we are all different, then it stands to reason that different bodies need different sustenance as well as differing levels of exercise. As we age, our body uses our food at different levels than when we were young. For most of us our metabolism slows, poor blood circulation does not carry the food nutrients to the cells as well. Bad blood circulation through arteries and veins results in poor oxygen supply and lowered amounts of nutrients for organs and tissues. Poor blood circulation does not carry the waste products of those same cells out for disposal or rather filtering by our clogged livers. Being physically active has been proven time and again to increase blood circulation. That means more of the food nutrients are getting to the cell level and more of the waste products are also being moved. That will make us feel better, the way we were meant to feel. From just one of the numerous studies done on strength training for older over 50’s, the benefits are huge. The American College of Sports Medicine, teaming with family physicians, has set a “prescription” of eight to 10 strength exercises, two times per week. Their studies show that those aged 50+ who engage in strength training, some achieved over a 40% reduction in pain. Science tells us that commodities (debilitating problems) like arthritis, diabetes, osteoporosis, obesity, back pain, and depression are significantly reduced through the effects of regular exercise. Balance is improved through resistance exercise, and studies have shown that strength training two or three times per week can lower the risk of falls by up to 40 percent. Bone mass in post-menopausal women decreases 1 to 2 percent per year, so utilizing strength exercises, can help improve bone density enough to counter that loss. Quality of sleep and mood control, mood are all factors that are improved through exercise. As well as being responsible for organizing and caring for her elderly parents, Alex has spent over 20 years working in a variety of care home settings, working with elderly residents with varying needs. With a focus on nutrition, technology and the desire to improve the wellbeing and welfare of elderly residents, Alex now writes for TrustedCare, sharing her views and insights on a range of topics.